“What action is the Foreign Office taking [over] the apparent continuing erosion of the ‘One Country, Two Systems’ principle in Hong Kong, following bookseller disappearances, the recent imprisonment of a democratically elected representative, and – last week – the refusal of entry into Hong Kong on a purely private visit of UK citizen and human rights campaigner Ben Rogers who is watching our proceedings today?” she asked. “However, I very much accept her position that we are very concerned that Ben Rogers, a UK national, was denied entry to Hong Kong on October 11 – [an] absolute disregard of the ‘One Country, Two Systems’ principle,” he said. 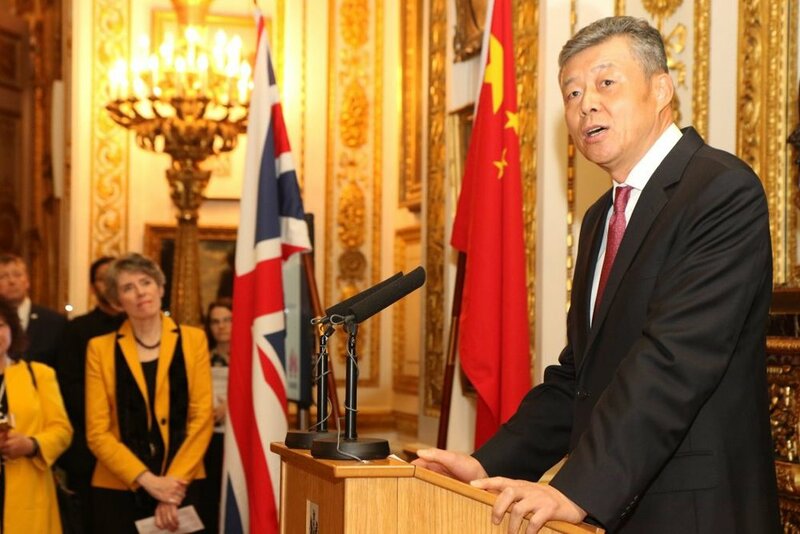 “Foreign Secretary issued a statement, and the Foreign Office Director-General for Economic and Global Issues summoned the Chinese ambassador on this issue over the past few days,” he added. “We have also made representations to both Beijing… and I shall be writing to [Chief Executive] Carrie Lam in Hong Kong in the days ahead.